Do you wanna be a scientist? Take your first steps with the Experiments in the Kitchen and have fun doing several experiences using things that you have in your kitchen! Become a real scientist with the Experiments in the Kitchen for Kids! - Use the reagents you find in the kitchen to make fun scientific experiments. 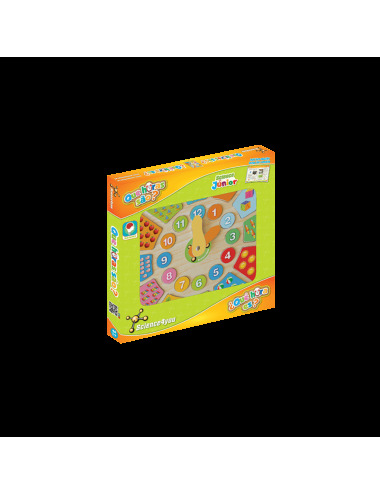 This toy also includes up to 50 experiments for kids as well as an educational book with 36 pages.